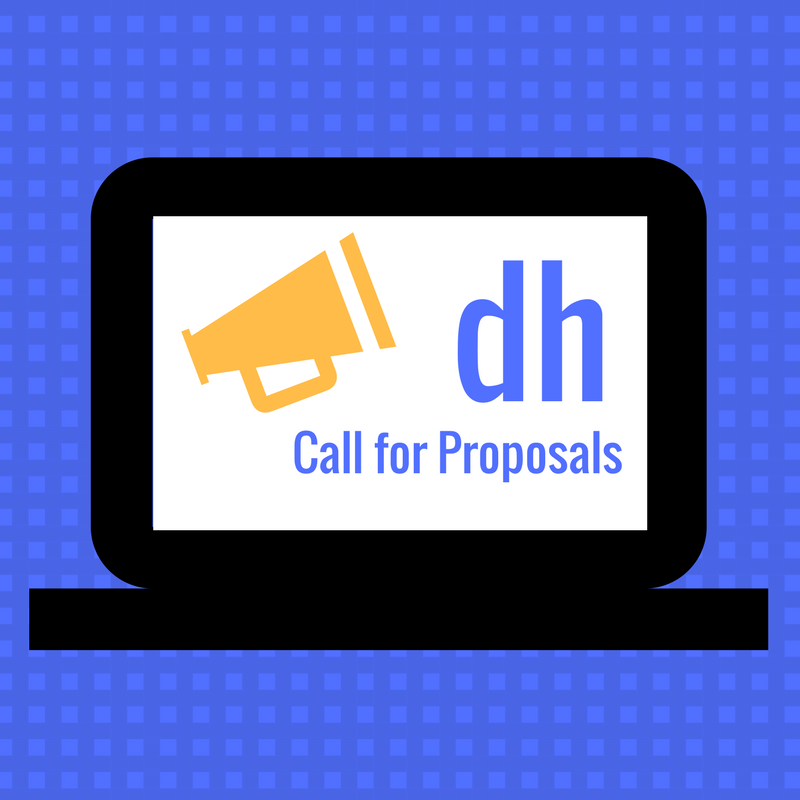 The Digital Humanities Committee is pleased to announce a call for applications from faculty to become Seton Hall Digital Humanities Faculty Fellows for a term lasting from Feb 1st, 2016 to August 26th, 2016. All full-time faculty are encouraged to apply; however, in this first iteration, special consideration will be given to applicants from the College of Arts and Sciences. This position includes a $1,500 unrestricted stipend. Please see the page: Call for Digital Humanities Faculty Fellow for more details and how to submit an application.